Listen to ‘Uptown Funk’ by Mark Ronson & Bruno Mars... it's funkylicious & fab! 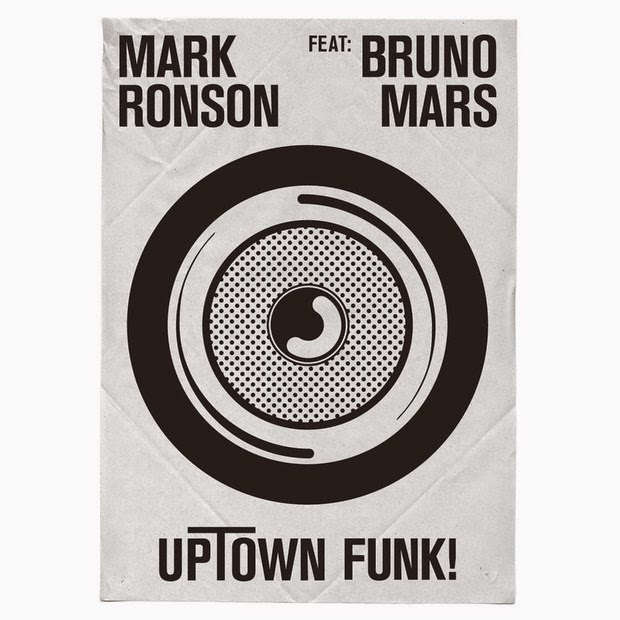 The duo behind 'Locked Out Of Heaven' and 'Gorilla' return with 'Uptown Funk,' a funky, 70s-inspired jam off Mark Ronson's debut album 'Uptown Special.' This is insanely good and such a bop! The uptempo number borrows sounds from The Time, James Brown, and the Jackson 5, and even comprises a hook inspired by Trinidad Jame$. I also hear some Prince in there and a little David Bowie. There are so many throwback influences, and Bruno co-wrote and co-produced this one as well. 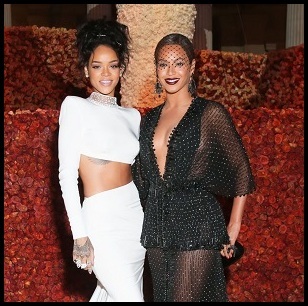 The song is now available on iTunes and the duo will perform it on 'Saturday Night Live,' November 22nd! Check it out!